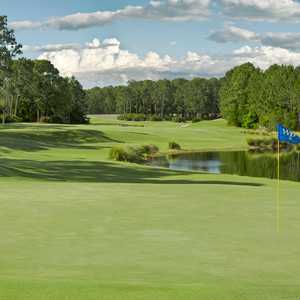 The 18-hole East/South at Sawgrass Country Club in Ponte Vedra Beach, FL is a private golf course that opened in 1974. 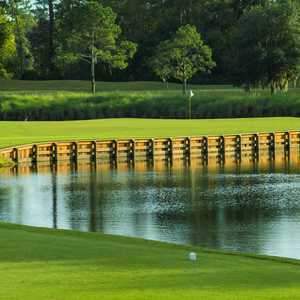 Designed by Arnold Palmer and Ed Seay, East/South at Sawgrass Country Club measures 7041 yards from the longest tees and has a slope rating of 148 and a 75 USGA rating. The course features 5 sets of tees for different skill levels. Greens and fairways are bermuda grass. I recently had the opportunity to play the East and South courses, and previously played the East and West . The greens here are pure. fast and true, the landscape is beautiful and water is everywhere. A perfectly hit shot will reward you quickly, but be sure you have your putting game dialed in. A miss will let your ball run past the stick and sometimes right into the water (See West 9). The "ocean breeze" will almost always come into play as several of the holes come within a stone's throw of the beach. As one of my playing colleagues said, each of these holes could be a signature hole on your average course. The peninsula greens and tees make you feel like you are across the street at the TPC with the water just asking for another contribution. 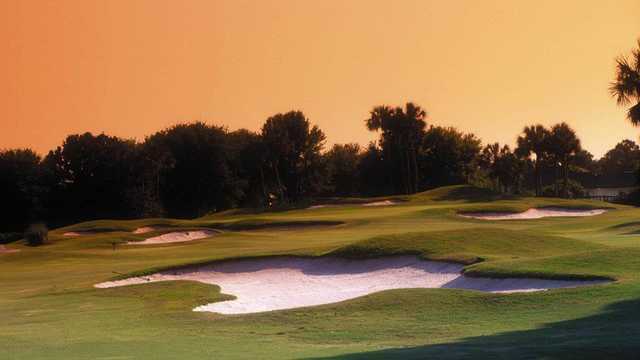 Get to know a member and play this course! Love this course. 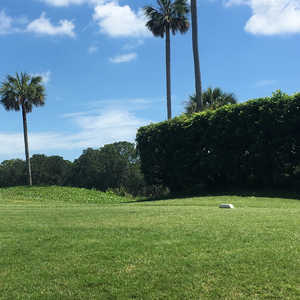 A true Florida championship course. Always in perfect condition. The East takes you towards the ocean. Great view from the top overlooking the Atlantic. Then back into land where lots of water and an occasional Gator awaits you.